 If you live in Howard or Tipton County, bag up healthy non-perishable food items and place them beside your mailbox on May 11! 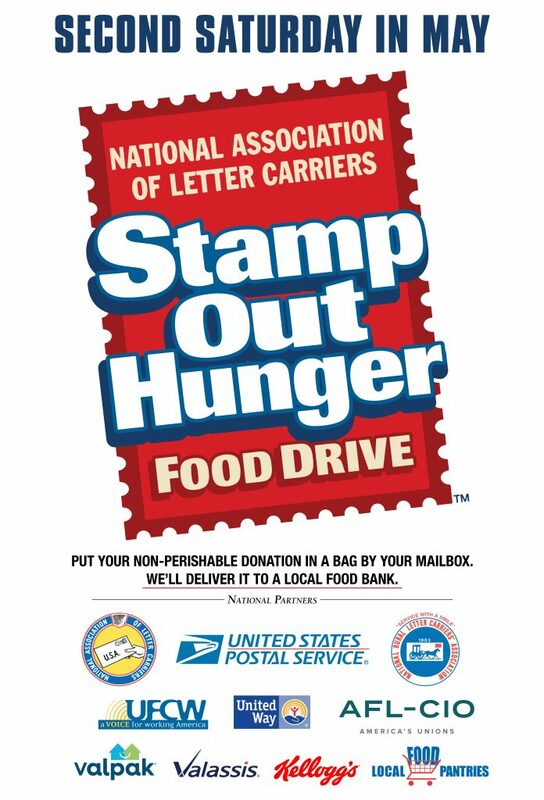 All donations will be given to local food banks and pantries in your community! Not sure which items are non-perishable? Think items like pasta, cereal, oatmeal, peanut butter, canned vegetables and fruit, beans, tuna, soup, etc. Please avoid glass containers.